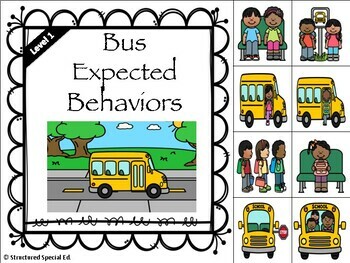 Do your students need practice with expected and unexpected behaviors on the bus? Will they benefit from social stories? Do they love hands on adapted activities? 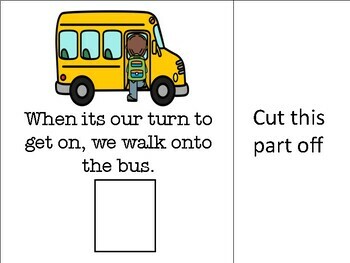 Work on expected and unexpected bus behaviors with the use of visuals in an adapted, interactive and hands-on way! 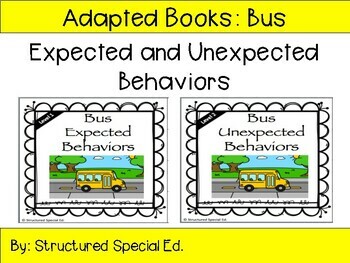 Theses differentiated social story adapted books are perfect for kids to learn expected and unexpected behaviors for the bus. These books are also great because they use picture visuals, short basic vocabulary or sentences depending on the level, increase knowledge on expected and unexpected behaviors, have manipulated pieces for a hands on approach to learning and can be used independently. 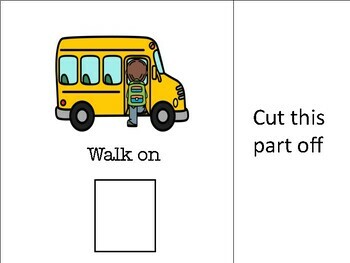 This resource is perfect for differentiation, small group instruction, centers, independent work, and many more opportunities through your day! Do you want to be the first to know when I add new hands-on resources to the store? Be sure to follow me!